We offer Forest School training at Level 3. 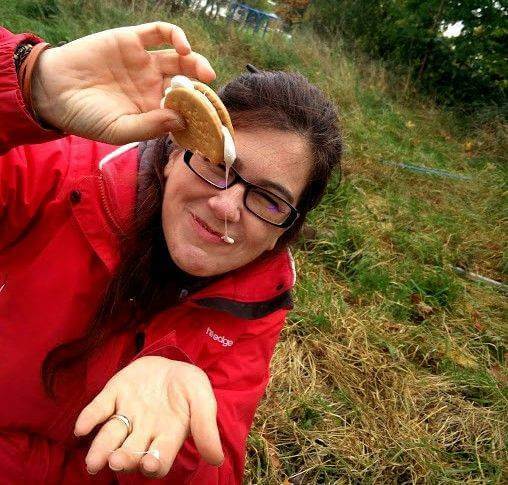 This is our Forest School Level 3 Leader qualification. It is designed for professionals who want to lead independent Forest School sessions at a setting of their choice. Be a qualified teacher, play-worker, youth-worker or support worker (to Level 2 or equivalent) or have at least two years experience of working with groups as a leader. 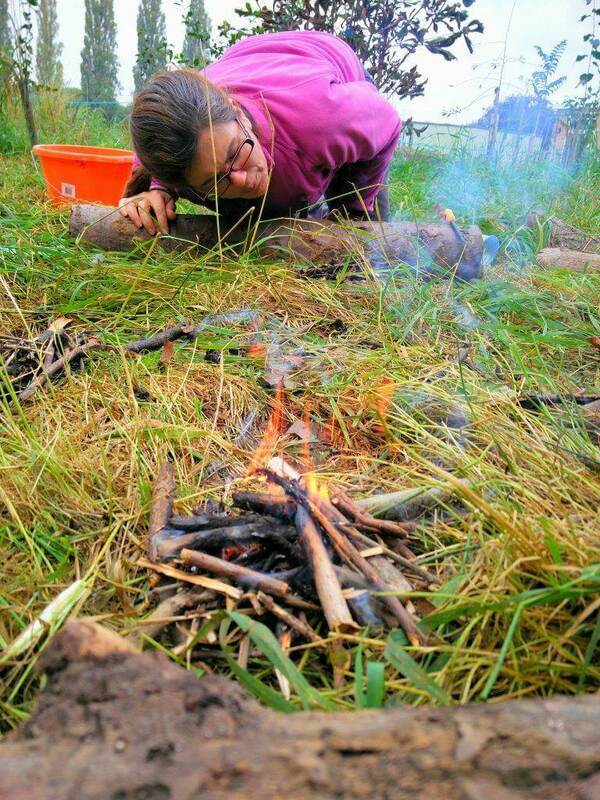 This Forest School training Level 3 is a 7 day course in total (5 theory and 2 skills days) and takes place at our purpose built base-camp in the grounds of Churchdown Village Junior School. There will be classroom-based theory tasks (in our log cabin), practical outdoor activities and assessed sessions. We will also visit two local woodlands and see Forest School Leaders providing sessions to their target age group in up to three locations. 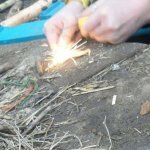 In addition to this, you will be observed within your own setting (or ours if you do not have one), delivering a Forest School session, on a date set with your tutor. Do you have a question about any of this? Please email us and we will respond as soon as we can with an answer! The cost of the Level 3 training course is currently being held at £879 with an increase planned for September 2020 in line with an increase in costs for us. We can offer this as we are a not-for-profit organisation. Also, unlike other courses where you might have to role-play, we provide opportunities learn alongside children, therefore improving your confidence as a leader. 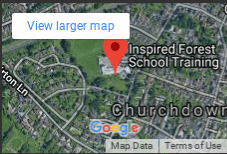 Thank you for visiting us today and we (hopefully) look forward to welcoming you to the journey with us, here are Inspired Forest School Training – Let’s inspire together!